For Von Sternberg, his exacting methods of shooting and fussing over lighting (the director often shot much of his films even when not credited as the cinematographer) were frequently described as torturous even by his most ardent admirers and no doubt contributed to his marginalization. In Dietrich’s case, the angular quality of her face — always softened immensely by Von Sternberg’s flattering lighting setups — grew harsher as she aged, proving problematic as she transitioned from star to supporting player in films. The exoticism which Von Sternberg captured from Dietrich became less mysterious and more threatening. 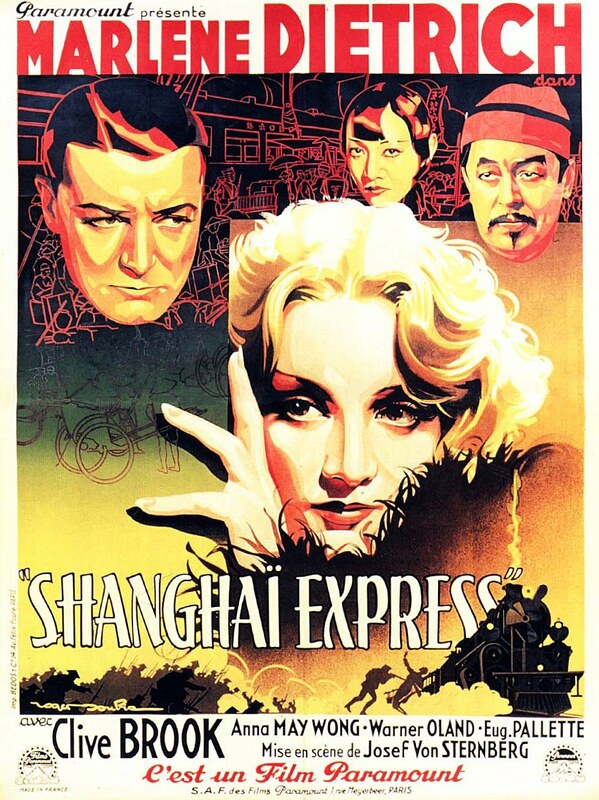 Just compare her enticing allure in their first collaboration, The Blue Angel (1930) — in which her cabaret dancer accidentally seduces a respected teacher (Emil Jannings) — with her lethal severity as the Spanish Concha in The Devil Is a Woman (1935), Dietrich and Von Sternberg’s final outing together. Concha plays a man-eater who delights in the figurative castration of her male suitors. Dietrich’s carefully made-up lips (painted thicker to mimic fullness) and thinly penciled eyebrows — applied at an exaggeratedly high angle — enhance the natural angularity of her face, which looks like it could cut glass here. One can’t help but wonder if the evolution of Dietrich’s screen persona reflected the relationship between actor and director. 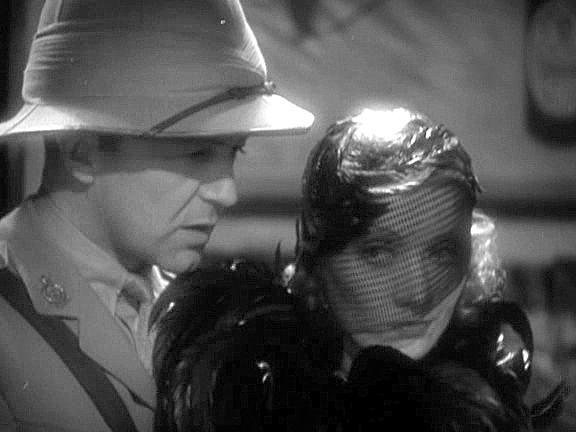 In any case, as Von Sternberg’s star was falling, Dietrich’s ascended. And five of these seven films are easily obtainable in the US, so I do recommend watching them to get a sense of what I’m talking about.